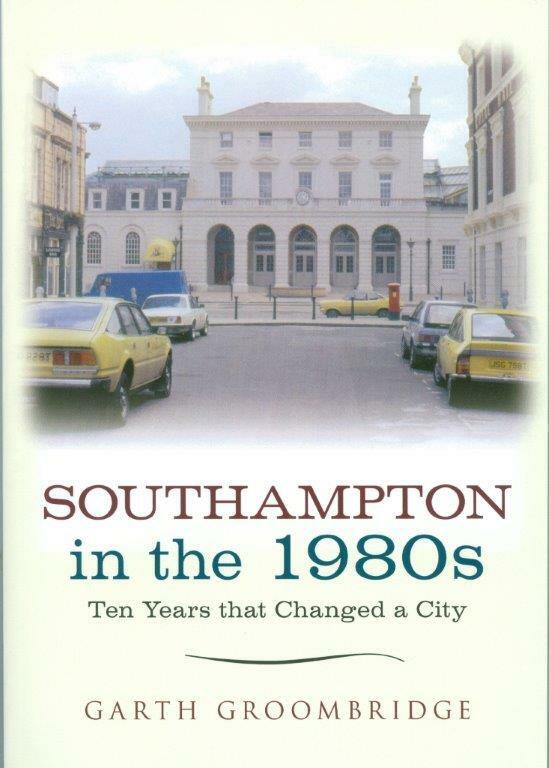 When the author first moved to Southampton from Middlesex in 1985, he thought it was rather like a provincial town in comparison to London and its outer suburbs. But already things were beginning to change, and even before the end of the 1980s the old Victorian docks had been redeveloped into Ocean Village - a mixture of marina, two- or three-storey residential housing, retail, catering and leisure facilities. This was soon followed by a similar, smaller redevelopment of nearby Town Quay, and two new purpose-built roofed-in shopping centres, the Bargate Centre, extending parallel to East Street and Hanover Buildings, and the Marlands Centre, connecting Above Bar Street with Portland Terrace and Civic Centre Road. Throughout this period, and into the next decade, a succession of ambitious projects were mooted - some, like the city centre monorail or the roofing-over of Guildhall Square and part of Above Bar Street, never materialised. Others, like the redevelopment of the 'Retail Village', between the Western Esplanade and West Quay Road or the huge West Quay Shopping Centre, opened in 2000, have completely transformed the city. 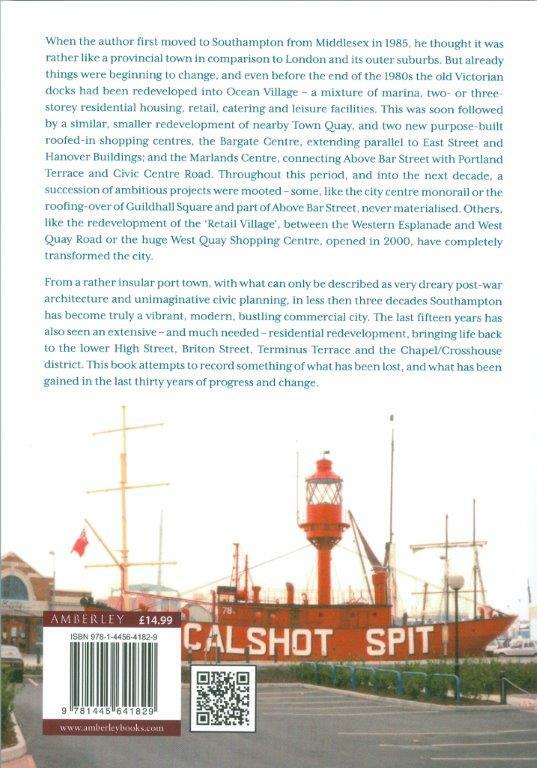 From a rather insular port town, with what can only be described as very dreary post-war architecture and unimaginative civic planning, in less than three decades Southampton has become truly a vibrant, modern, bustling commercial city. The last fifteen years has also seen an extensive - and much needed - residential redevelopment, bringing life back to the lower High Street, Briton Street, Terminus Terrace and the Chapel/Crosshouse district. This book attempts to record something of what has been lost, and what has been gained in the last thirty years of progress and change.